How to get there: Green Meadows Iloilo is just 15 minutes away from the Iloilo International Airport. 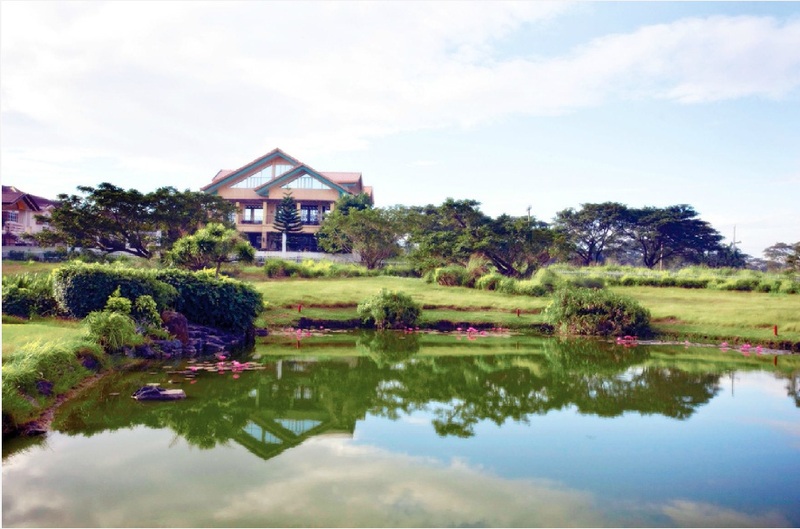 It can be accessed via the National Highway in Ungka, Pavia or Provincial Road in Tacas, Jaro, Iloilo City. The Jaro Cathedral, SM City Iloilo, University of San Agustin, Iloilo Doctor's Hospital, Central Philippine University, Iloilo Provincial Capitol and other establishments are within easy reach. With continuous developments rising in the central part of Iloilo, Green Meadows Iloilo has become the residential and leisure landmark of the province. 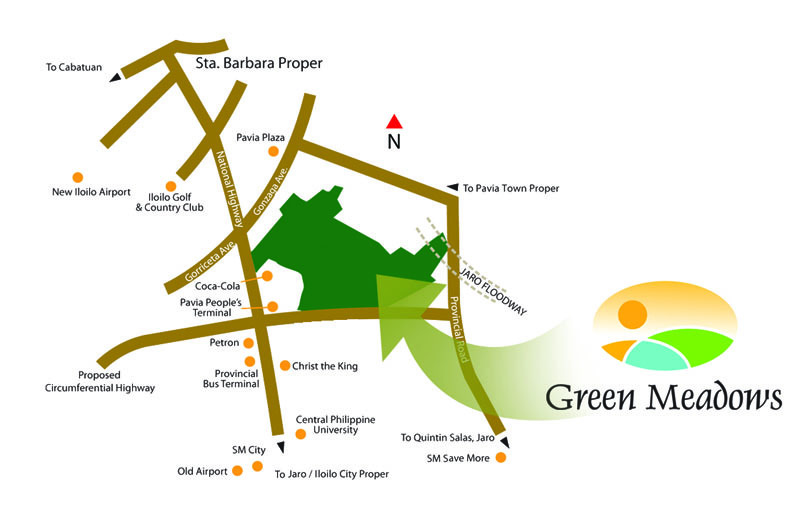 Green Meadows Iloilo provides a direct link between Pavia and Jaro, Iloilo City, making it conveneient for residents to travel from one town to the other in less than 5 minutes. Do you like the features and amenities of Green Meadows Iloilo? 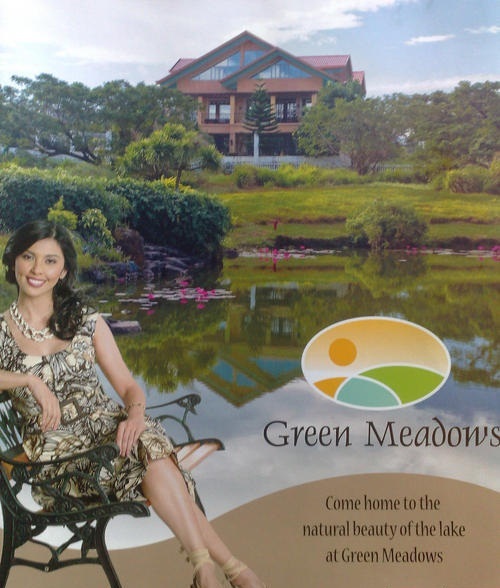 Hello, This green meadows in ilo ilo looks so calm and the ambiance were quite fascinating. I love this place because it was close to nature and I like it. Hope to invest a property like this, I will recommend this to my friend abroad. Thank you. 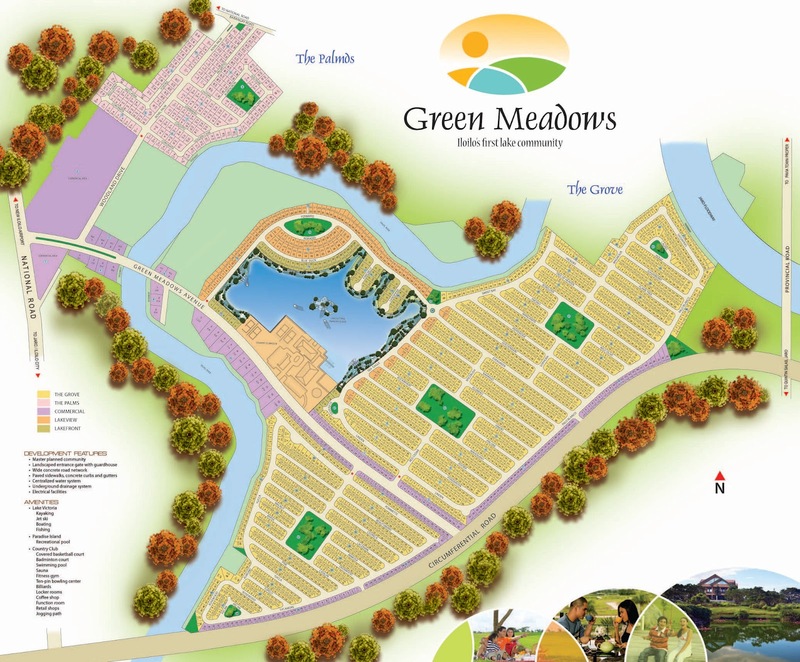 Be advised that Green Meadows is not a quiet and peaceful place. A disco/ dance club is near the outside perimeter, and loud music can be heard every weekend, well into the early hours of the morning. Security personnel have been informed and will not take action (like informing police of the disturbance). Until action is taken to either close this club or have it moved, I'd look elsewhere for your "calm".